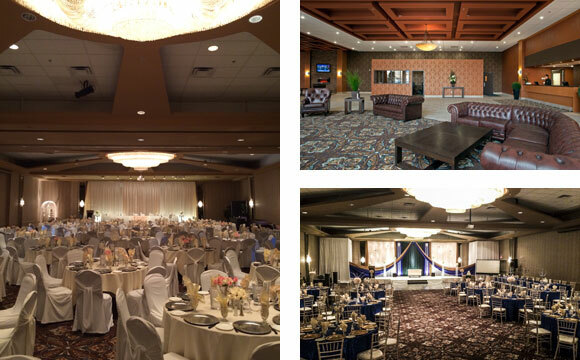 The Coast Lethbridge Hotel & Conference Centre is the ideal place to host your meeting, event, or wedding. We have ample space for corporate gatherings as well as a 9,000-square-foot ballroom, complete with gorgeous chandeliers. Trust our experienced event professionals to ensure yours goes off without a hitch. With construction well under way, The Expanded Ballroom is now a massive 4500 sq. ft. with floor to ceiling windows, chandeliers, coffered ceiling and seating for up to 275 people. In conjunction with the Drawing Room we have a total 6300 sq. ft. of wedding space. 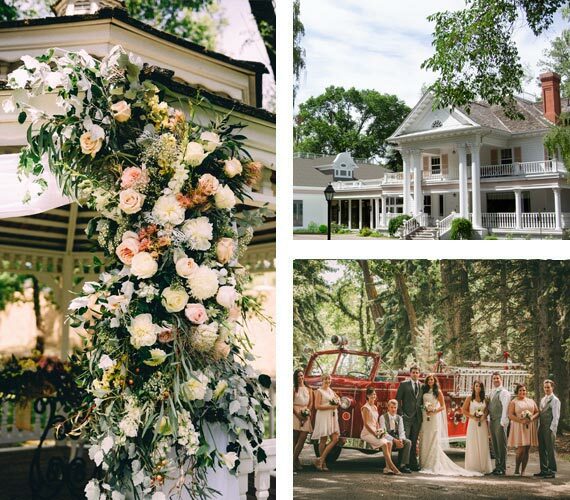 Contact Alexandra | Wedding Consultant (403) 320-7702 for packages and rates. Below are some locations we have previously catered at. Have a different venue in mind? Contact us with your venue selection and we will get back to you with details. Has the ability to host daytime meetings and small receptions. Can accommodate up to 120 seated guests. Can accommodate up to 125 seated guests.